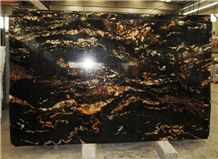 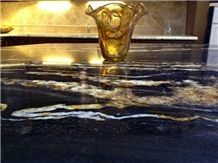 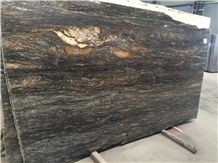 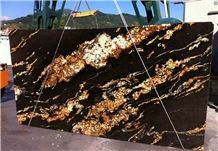 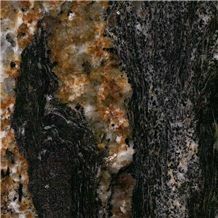 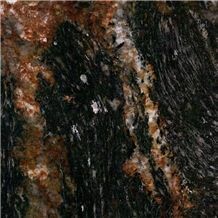 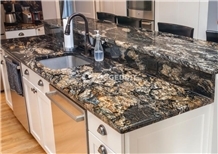 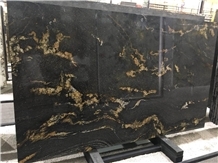 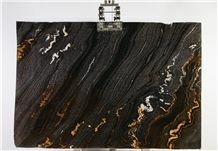 Black Fusion Granite is a deep black gneiss with many, large, undulating ivory quartz veins or -waves. 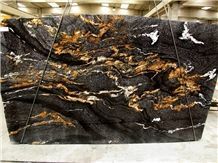 Black Fusion Granite is available in both tiles and slabs and recommended for residential interior applications including flooring, countertops and walls. 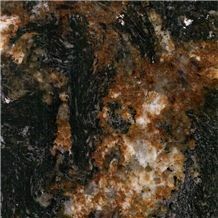 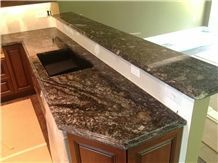 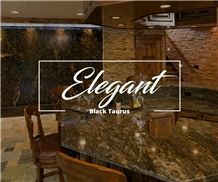 I am looking for Black Fusion Granite.